We help power the world. In order to show how much better FCT Solder is compared to our competitors, we have a custom designed circuit board. This board recreates common circuitry as well as adding complicated circuits to test our solder. The PR board is used for printed volume, AR limit, wetting, solder balling, graping, and voiding. FCT Solder provides the highest performing chemistries in the market today. We offer many advantages through our solution driven solder products. Explore the various solder products that we offer including solder paste, bar, wire, and flux technology. FCT’s solder paste line can be defined by many categories: no clean, water soluble, RMA, pin probable versus non pin probable and halogen free versus halide based activation. 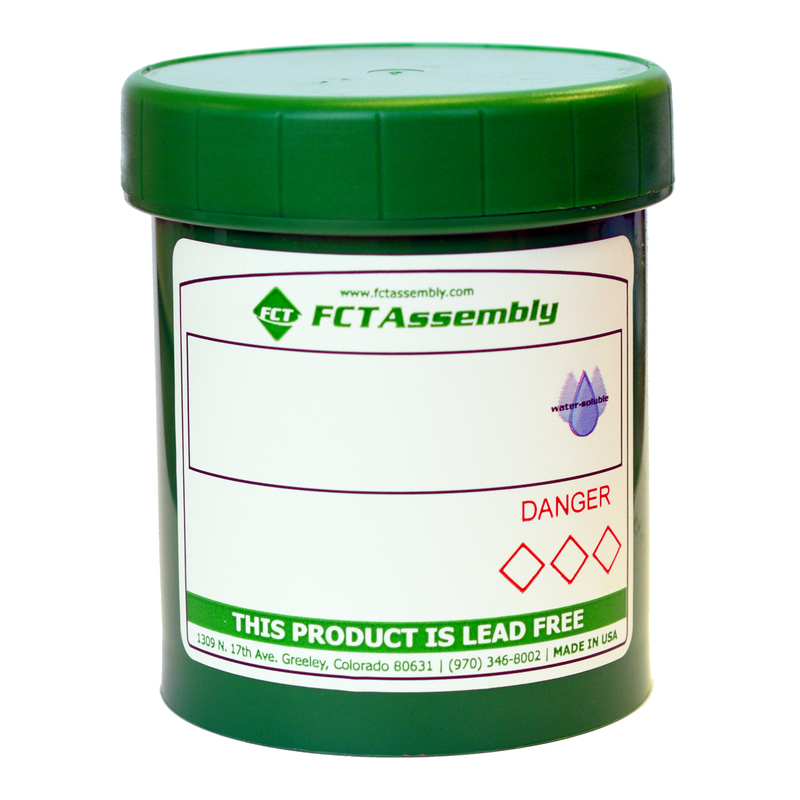 But we have broken our product line out by Leaded versus Lead Free. For leaded we sell 63/37, 62/36/2, Hi Temp leaded alloys. Lead free alloys include SAC305, SN100C, SAC387, SAC307 as well as other HMP alloys. These typically come in Type 3 , Type 4 and Type 5 particle sizes. Having issues with solder or your manufacturing process? Need help solving a solder problem? Talk to one of our engineers and let us help you solve your problem.